Having heard the word “fortification” in relation to agro, it is not necessary to look for earthly fortifications or elevator fortresses. Food fortification is a peaceful and innovative topic. This is a deliberate increase in the content of vitamins and trace elements in foods for the purpose of improving nutritional qualities of food. Manufacturers add trace elements – vitamins A, D, iron, iodine or zinc – in oil-fat and dairy products, wheat flour, sugar, salt, etc. Andreas Bluthner, BASF’s Food and Drinking Director, knows almost everything about fortification. Concern BASF and several Ukrainian companies this year started joint projects on this topic. BASF is concentrated mainly on sunflower oil producers. 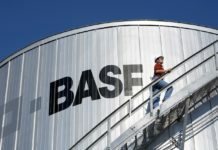 One of their clients, BASF, is the Kernel holding company. BASF is interested in Ukrainian companies entering new markets, in particular, Africa and Asia. The populations of these countries need enriched products, they put forward the relevant requirements for import. Unlike in Ukraine, product fortification, even iodization of salt, remains voluntary. Fortification is a world-known means of combating the lack of vitamins and trace elements, which primarily affects poor-people groups, children, and pregnant women. Thus, in Ukraine, according to WHO, 24% of preschool children have vitamin A deficiency, and 81% of people in the world lack vitamin D. Vitamin D deficiency leads to increased spending on health care and a general decline in the efficiency of the economy. Researchers in Ukraine point out the lack of certain vitamins in the main products, in milk, butter, and bread. And this problem can be solved jointly by the state and business, believes Bluthner. In addition, for business, there are fantastic opportunities for fortification, he emphasizes. For example, the enrichment of 5 liters of sunflower oil increases its cost by only 1 cent, but the fact of the content of this product of additional microelements immediately distinguishes this manufacturer among its competitors, says the German. AgroDay has talked with Bluthner about how BASF produces vitamins, about the subtleties of fortification and its application in different countries around the world. 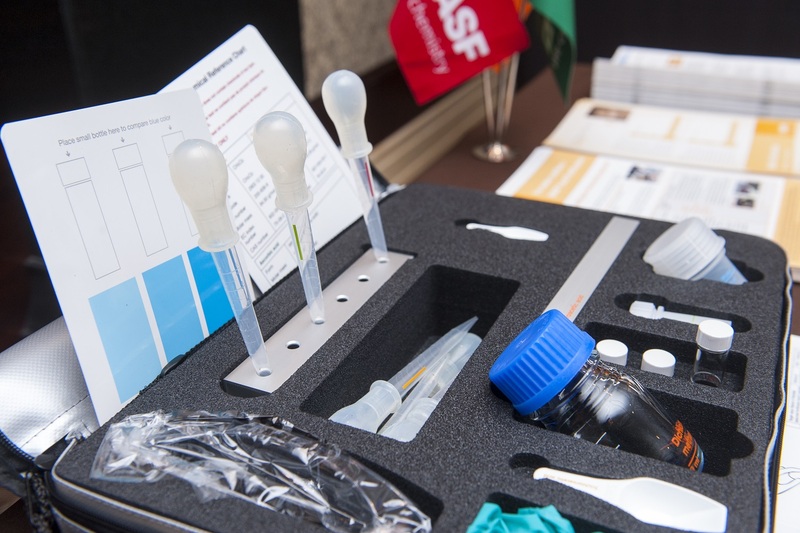 – What products and in what form BASF releases for food fortification? – The activity of BASF in the direction of fortification focuses primarily on vitamins A, D and E, which can be used as an additive for dairy products, bakery products, as well as products of the oil and fat industry. At the same time, we also have comprehensive solutions – such as Omega 3 acids that promote the work of the heart and brain and are used for voluntary fortification of food. We produce Omega-3 fish. The fish itself can be expensive, or someone may not like it, at the same time, such elements are very important for the development of children. Vitamins A, D and E have the form of liquid vegetable oil to be encapsulated. – How are these preparations used in the production of certain companies that buy them from BASF, do you provide them with technical support? – We have a technical department that helps companies seeking fortification with technical issues. We can come to the client and fully explain the process. Typically, the main questions posed by the client are: at what stage of production it is necessary to add micronutrients and how to calculate their number? In addition to technical issues, there are also marketing: from the construction of a business model, with which government agencies to get in touch, etc. 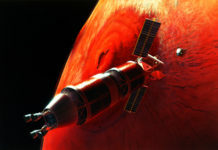 We provide full consultation on these issues. – What is the main role in this process: the formation of marketing, the preparation of society for such products, the coordination of business with the state? – The most important thing is to make a good product, to choose the appropriate vitamins or microelements and the correct formula, to pack our products in accordance with all standards. All steps need to be done at a high level. An entrepreneurial aspect is also important here, which will allow us to respond to the needs of society and to establish interaction between all involved parties, including government bodies. For example, in Brazil one of the producers enriches the rice with Omega 3 acids and successfully co-operates with secondary schools under a special program. This is a trilateral BASF project, the Brazilian manufacturer of rice and educational system. 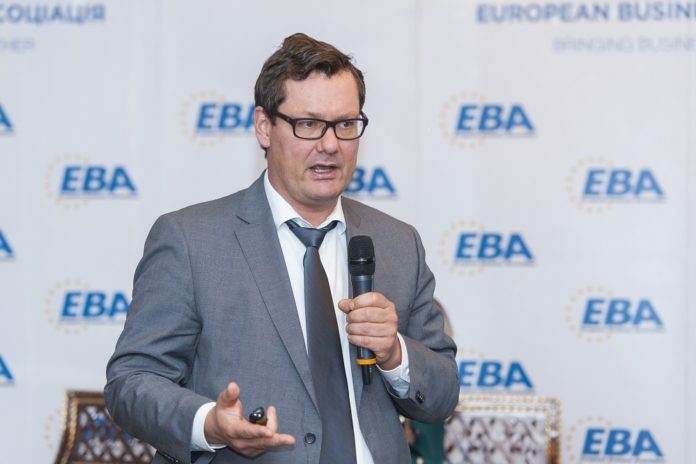 – Do you think Ukraine is ready for such projects and to large-scale use of product fortification? – Fortification is at the same time an innovation both for a product and a business model. There are quite a lot of producers of quality food products in Ukraine, so the country is ready to introduce these innovations and world experience. 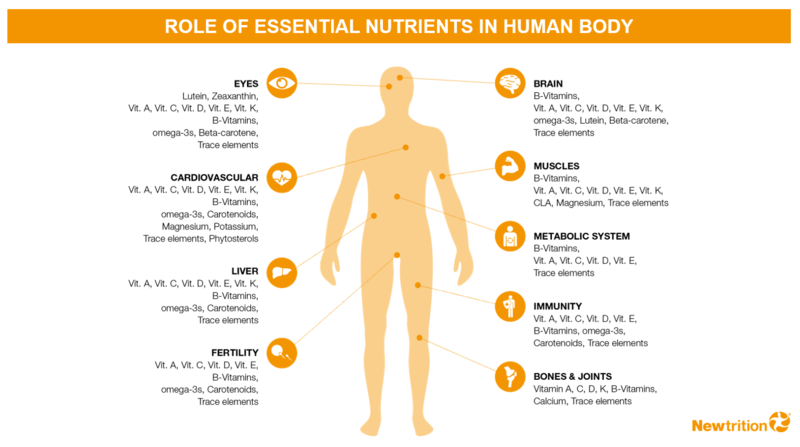 It should be borne in mind that there are three sources of obtaining the body of the necessary elements – dietary supplements, proper natural food and enriched foods. They work in a complex, therefore, it can not be said that they are interchangeable, or claim that it is better to consume fortified products than natural ones with the content of those or other elements. For example, eating fish is right, and a fortified product can maintain the right level of essential substances in the body. 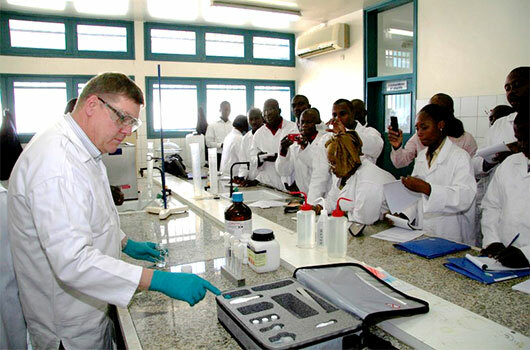 Business with the use of product fortification is partly a humanitarian project, helping the government and state institutions improve health of society. 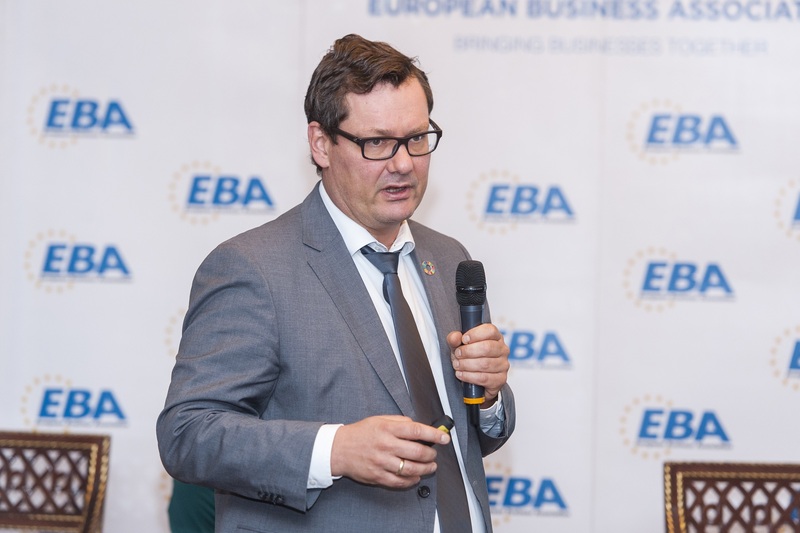 – And what is the economic effect of business on the production of enriched products? – Any business wants something different from others to successfully compete. Common goods – bread, milk, and oil – can be of good quality by themselves. At the same time, if you add vitamin elements to this quality, this will allow the manufacturer to stand out on the market. – Are the countries of the world different in terms of the need for fortification of products and what place does Ukraine occupy among them? – The need for fortification is different from country to country: in Indonesia, Ukraine or Germany, the picture is different. If in Ukraine due to climatic conditions there is a lack of vitamin D in the population, then this is not the case in southern sunny countries. And with vitamin E there may be a reverse situation. Therefore, it is important to cooperate with the government, government agencies, various institutions, and businesses to conduct research and establish the need for vitamins or trace elements, and the norm for their content in foods. If the issue of fortification is left exclusively in business, research indicators may not be very accurate and will open up unlimited opportunities for marketing and unscrupulous advertising. There is a temptation to make premium products for the sake of higher earnings when products with a sufficient level of vitamins and trace elements are first and foremost needy layers. In addition to the benefits to society, the public and private sectors can more often talk to people about the right nutrition and diversify their table – the times change, and with our habits in nutrition. – How much in the state of Germany in the matter of fortification interacts with business? – We have a mandatory salt iodization and recommended the addition of vitamin A to margarine. The issue of introducing mandatory fortification with vitamin D.
– In which countries does BASF most successfully participate in fortifications and conduct its business in this segment? From which success depends? – We are a technical partner in fortification projects and work in more than 40 countries. The main criterion for success in such projects is an effective dialogue between the public sector and business. And to a large extent, this success of the development of fortification depends on political will. So, in Morocco, this is the first lady of the country, in Tanzania – personally, the president of the country, and in some countries, it is just social groups. In general, about 90% of the programs we are participating in are really successful. 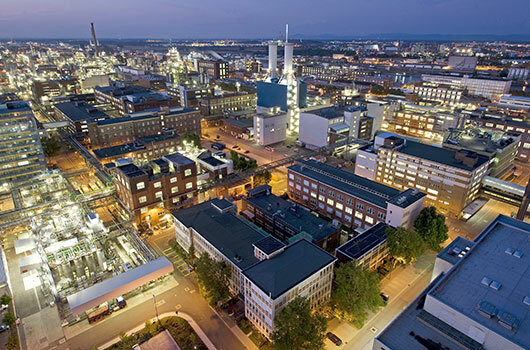 – What are the volumes of production that BASF produces for fortification? – We are the leader among the manufacturers of these products in the world. But in general, its volume is quite small: 20 grams of vitamin A can enrich about 8 thousand bottles of sunflower oil. The share of these preparations in the company’s turnover is quite small. Most importantly, from the manufacturer’s point of view, is a highly effective model that stands between business and social responsibility. About 600 million inhabitants of the planet are malnourished, and therefore do not have a proper nutrition with sufficient content of trace elements. It is much more important for us to help these people than business indicators. For our clients among the enterprises, it can be a successful business. However, for BASF, this is primarily a business, because if we were to focus on the direction of fortification solely as a charity, we would have fewer resources for its development.